Sometimes we need a little tough, a little edge, and a little bang for our buck. 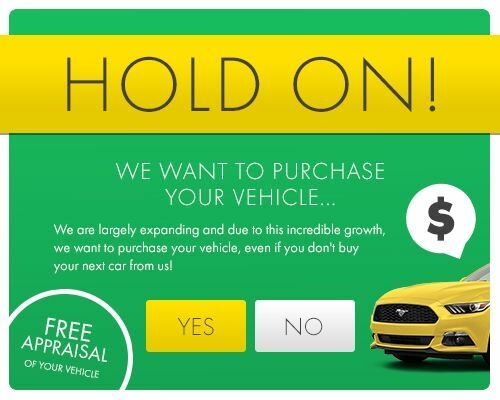 At HGreg.com, you’ll find a quality Ford for the best price in all of Fort Lauderdale. There’s nothing that beats Ford’s top performance, rigidity, and spacious interior. Find us in Doral, right off Dolphin Expressway, and you’ll be driving back home in confidence.